I’m a little obsessed with mason jars. 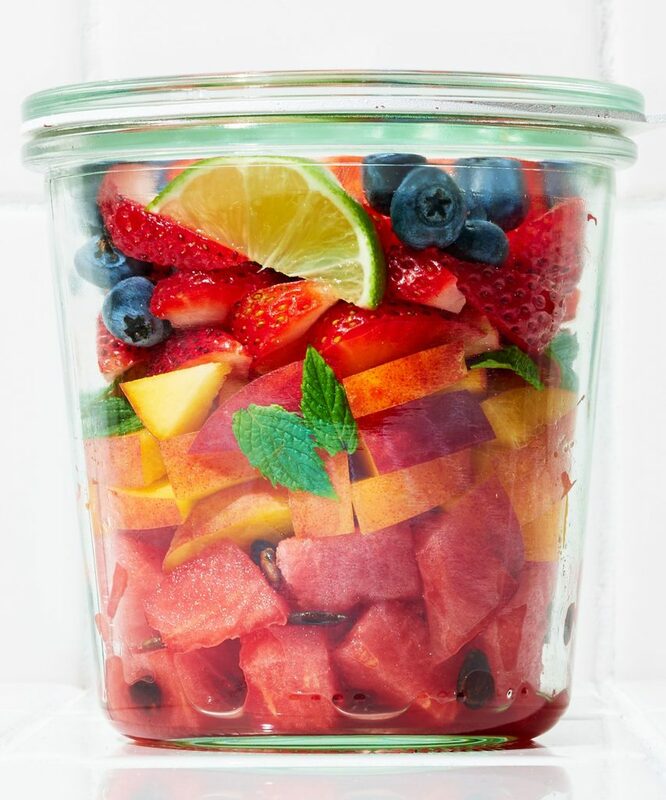 Ever since I first discovered that you can use a mason jar on a blender rather than that huge carafe to make perfect smoothies and sauces, I’ve been hooked. 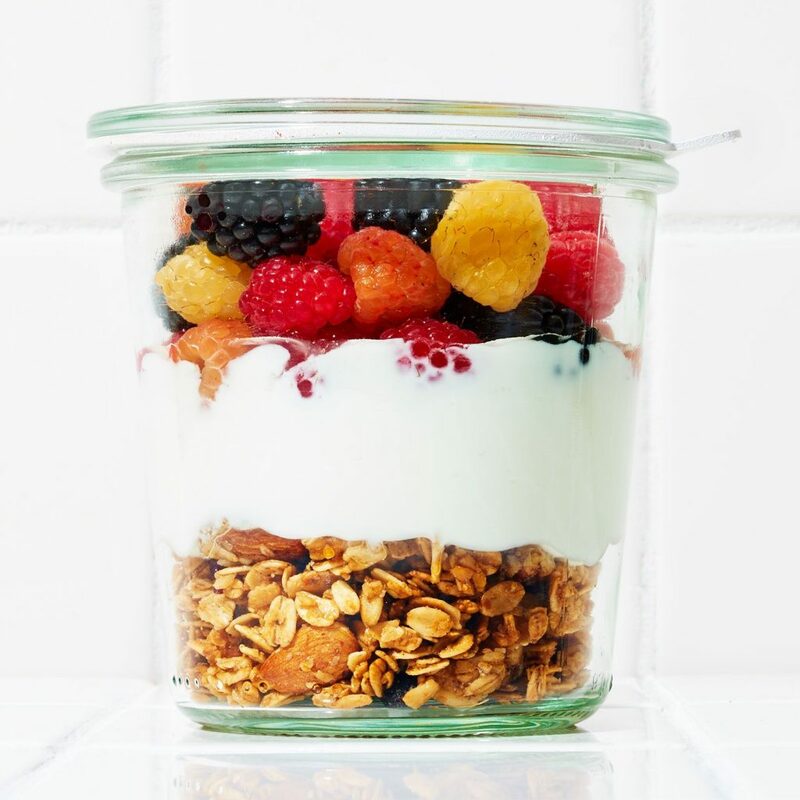 Then came my fixation on mason jar instant oatmeals, which has proven time and again to be a total life saver on busy mornings. 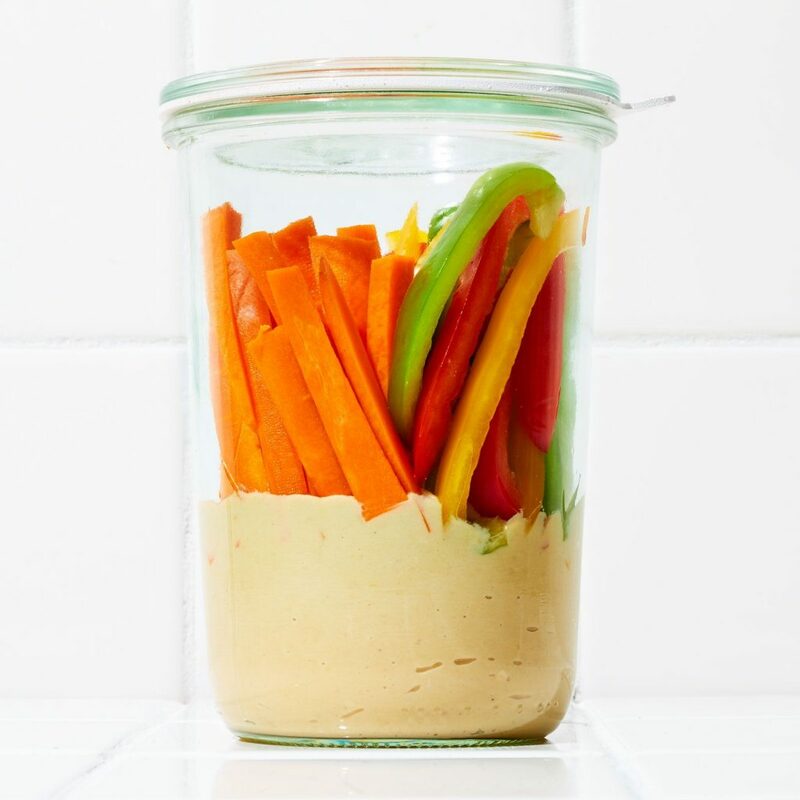 Let’s not forget mason jar salads, which takes healthy lunches to the next level. 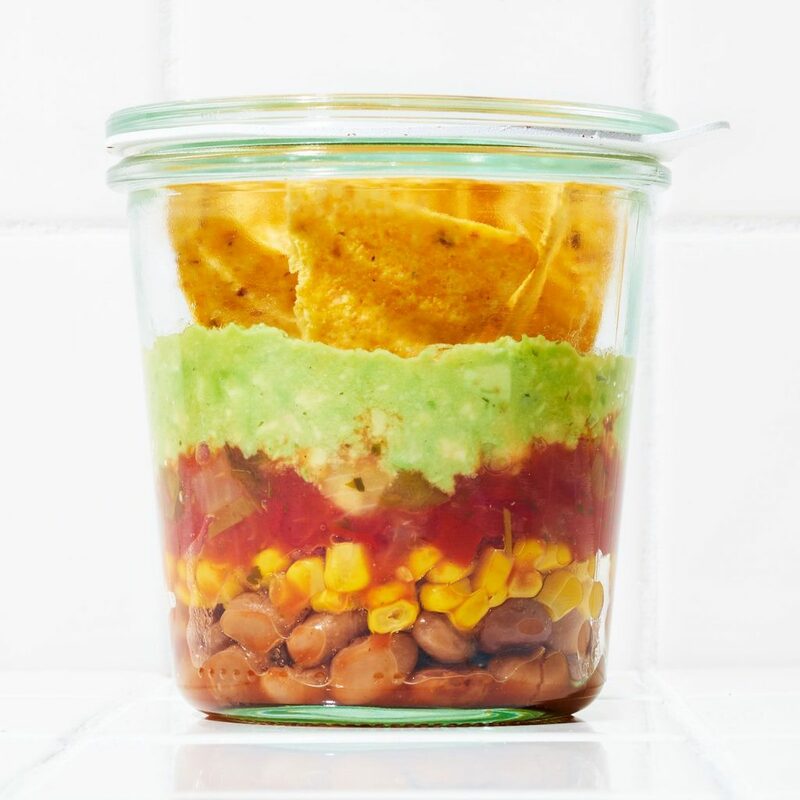 Now, as if I couldn’t love mason jars anymore, I’ve started crafting easy to assemble healthy snacks that can be stored in and eaten from the confines of these versatile little jars. It’s such a eureka moment. The total embodiment of #Phil’s-osophies…”When life gives you lemonade, make lemons. life will be all like, whaaat? !” Life lessons, y’all. 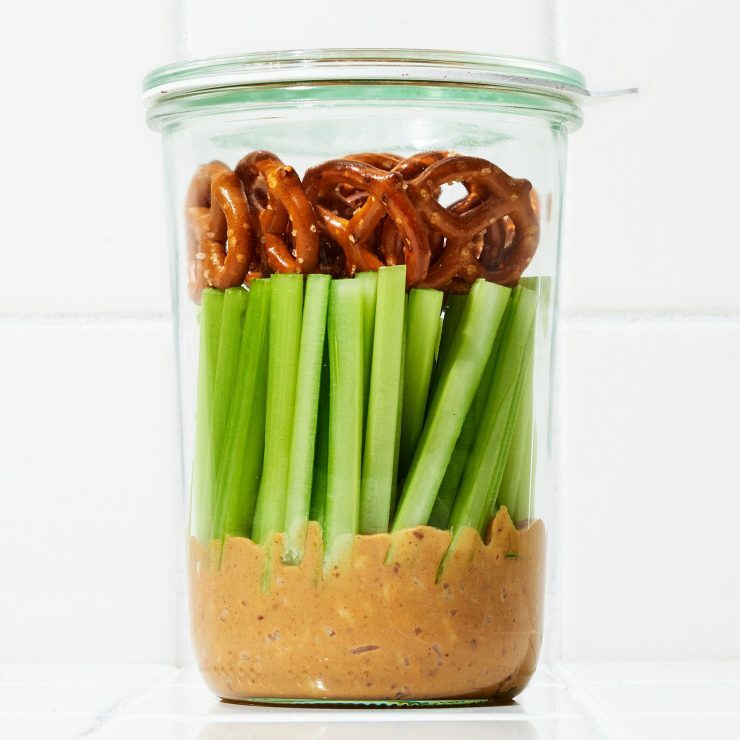 And so my journey into the unknown waters of healthy snacking from a stylish jar has begun. Thanks to refinery29, I got some inspiration. I am absolutely so down with this movement that I had to share some of my favorite recipes with you guys. There’s pretty much nothing else out there that makes healthy snacking quite this delicious and convenient. You must try this! You might want to bring an extra baggie of chips along with you! 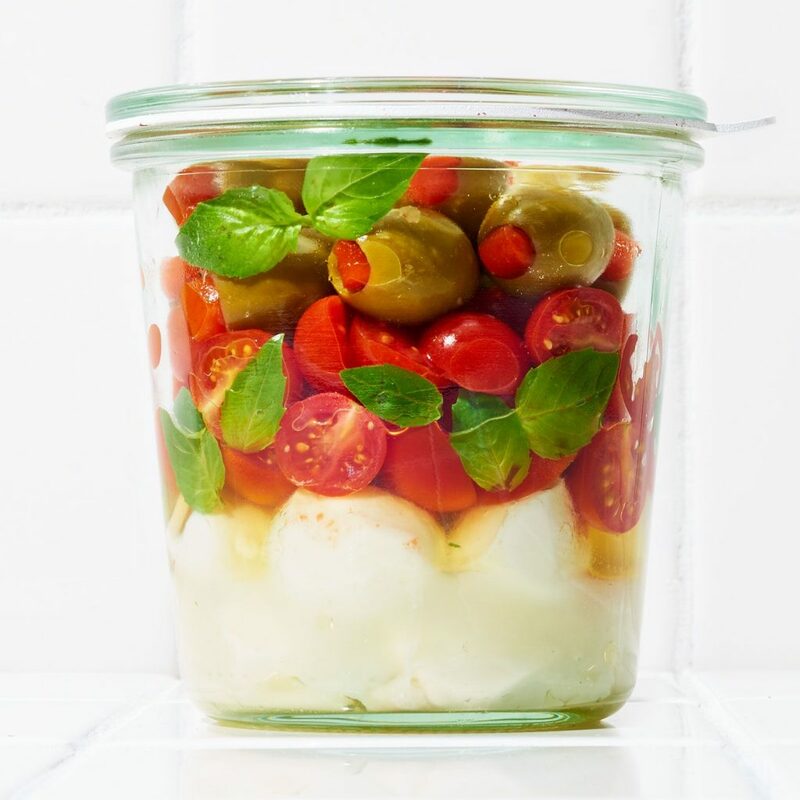 eat it straight from the jar, or bring along a baguette! ***I’ve been using Weck canning jars recently, because they’re just so pretty to look at! Previous Post This Kitchen Remodel Cost Less Than $600!